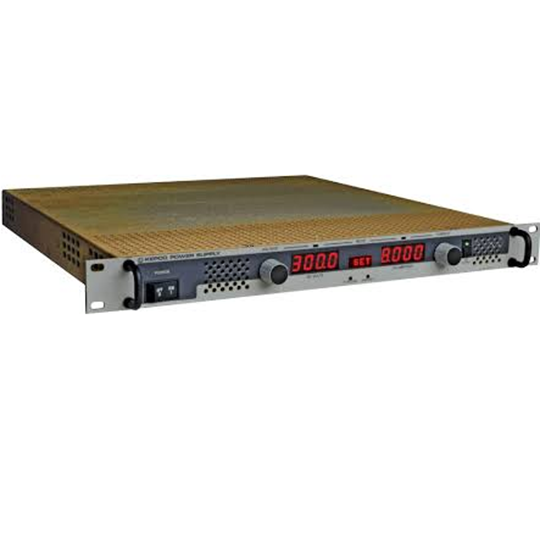 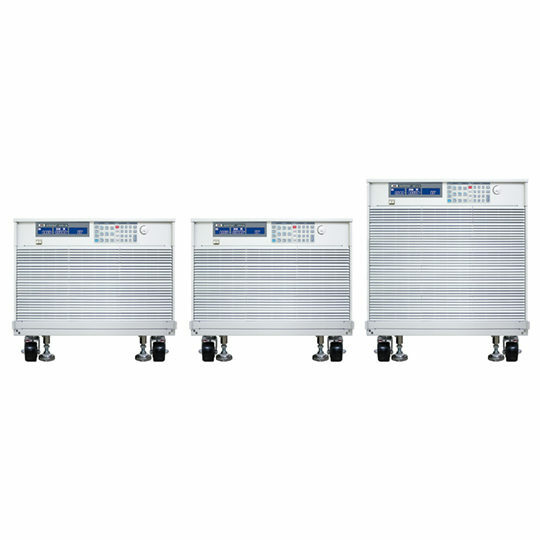 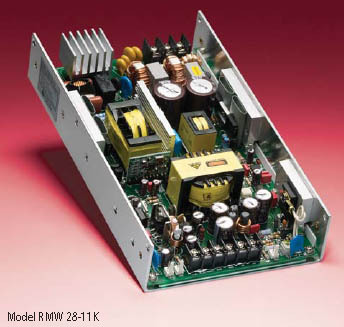 The PSP-Series are single output, 200W, programmable switching DC power supplies. 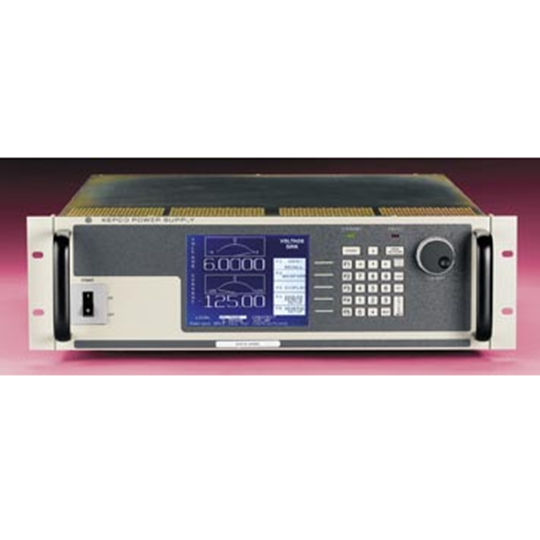 OVP, OCP, OTP, and OPP protect the PSP-Series and its loads from unexpected conditions. 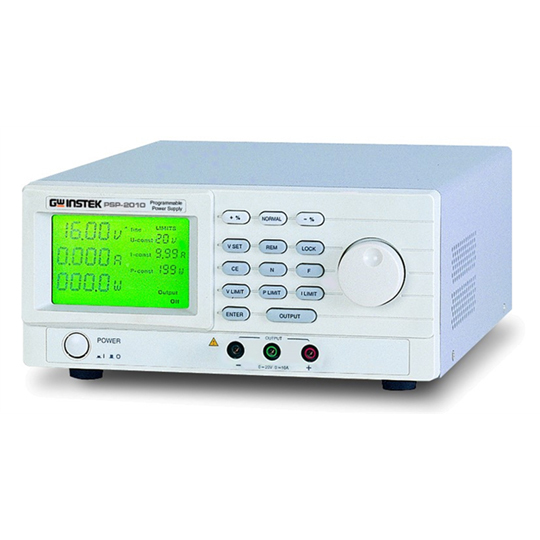 The PSP-Series have large LCD panel do display output and parameter simutaneously and a key lock feature to prevent changing the settings. 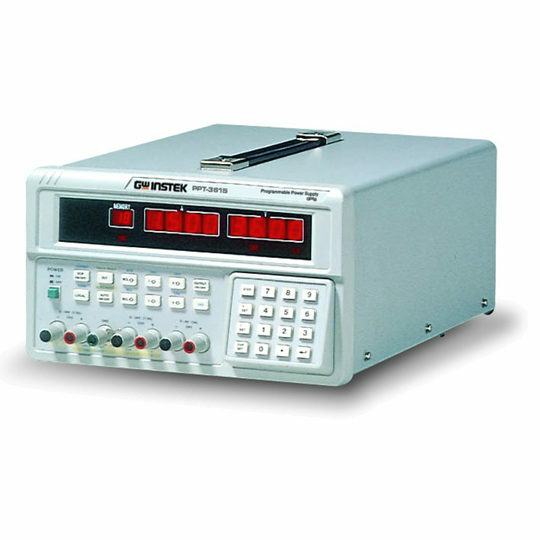 The PSP-Series is suitable for generic bench-top applications in laboratories and educational institutions.